The past few years have brought some interesting changes and challenges to our vintage sled club, one of which is the workload of the club president and how we want to handle that workload in the coming years. 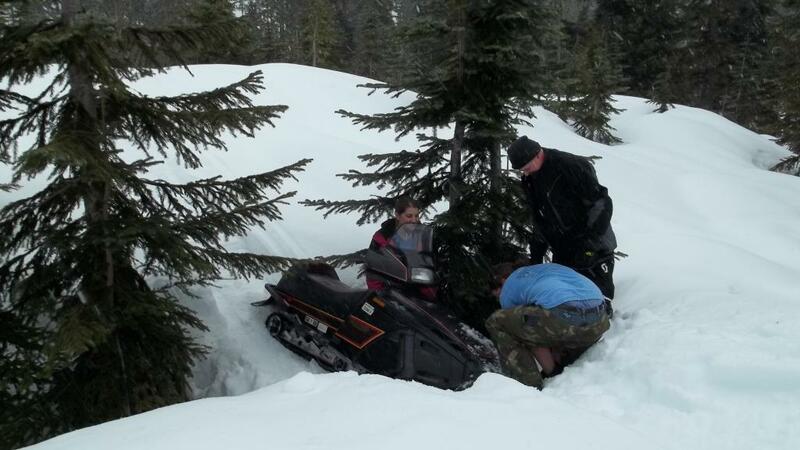 Ray Bergstresser has carried this club forward for many years, planning most of the events we attend in addition to maintaining our relationships with other clubs, and the Washington State Snowmobile Association. His dedication has helped make us who we are and we owe him many thanks for his efforts. Ray decided to scale back his involvement with the administrative side of the club and enjoy his vintage snowmobiles, but his are large shoes to fill. In accordance to our by-laws I will move to the position of President until then next election. The club leadership has discussed this situation and we believe that reducing the workload of the club president will assist in transitioning that position to another person, as well as help make the position more enjoyable for those elected. It allows a local rep who is planning an event to focus on just that event. Our members have had the ability to plan club events all along, but the proposed strategy makes that the primary method vs. having the president plan them. A list of local representatives and a commitment from those individuals to plan their respective events. A quarterly coordination meeting or correspondence between the club officers and the local representatives to ensure that events on the calendar are on track. This can be done through email.